BET is gunning to air a Chris Brown reality show and they've already held focus groups to find out if viewers will flock to their sets or stay away. 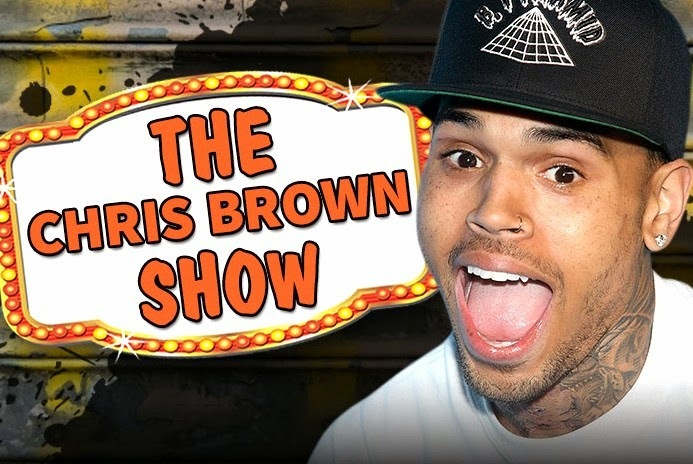 Multiple sources familiar with the situation says, BET has made it clear to several production companies, the network would absolutely air a Chris Brown reality series, chronicling his life after jail. We're told several production companies are angling to sign Chris, but so far that hasn't happened. If it does, we're told the show will get on the air. A focus group was held Tuesday in the San Fernando Valley, asking participants if they'd watch a reality show in which Chris tries to stay on the straight and narrow, free from violence and drugs. We're told the group comprised entirely of African American females was split, but the majority said they'd watch to see if Chris would screw up.